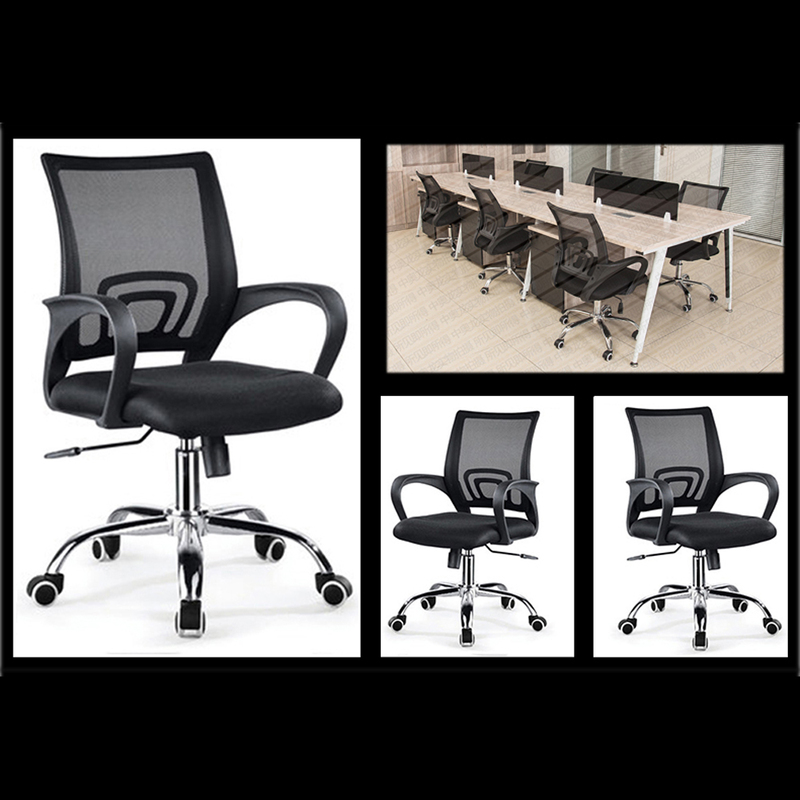 Adjustable Office Swivel Chair which is features an ergonomically designed S-shaped mesh back that perfectly contours your back to reduce pressure to waist area. 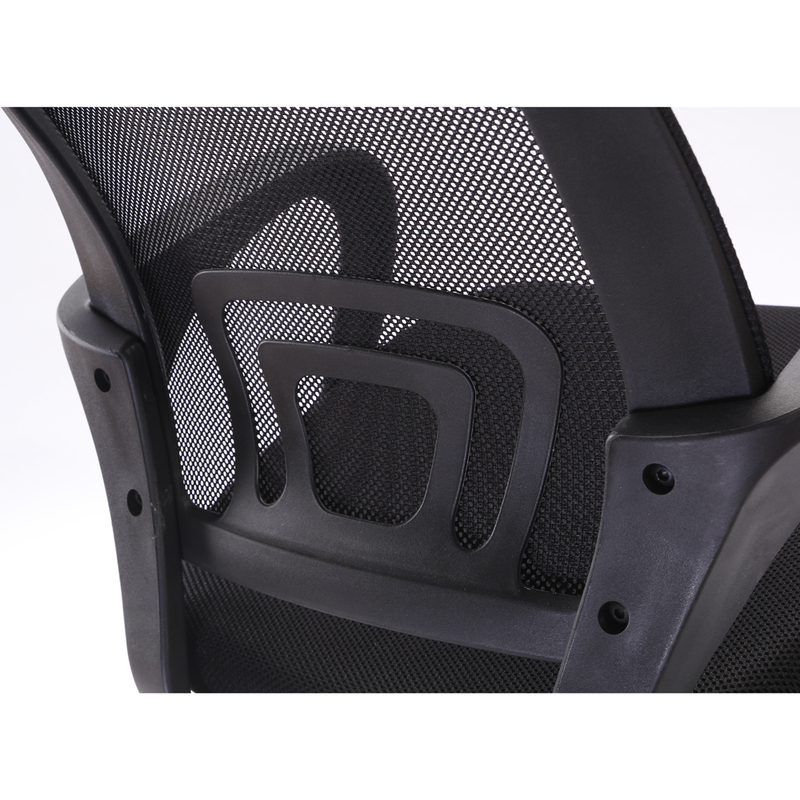 The seat cushion is made from breathable cotton mesh to ensure best sitting comfort. 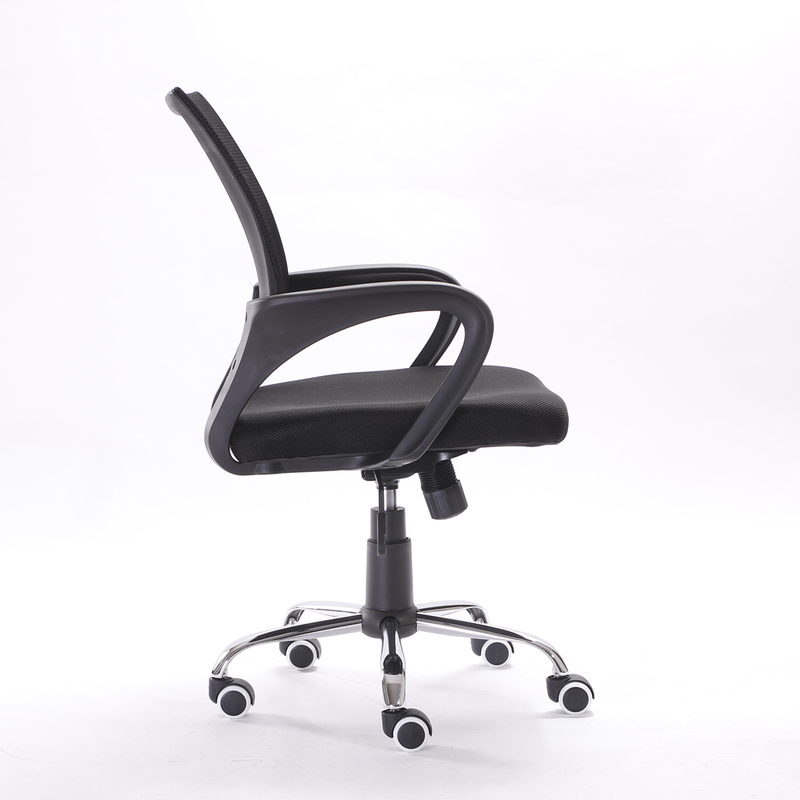 With its swivel mechanism and gas lift adjustable seat height, it is extremely mobile and comfortable for sitting over long periods for work. 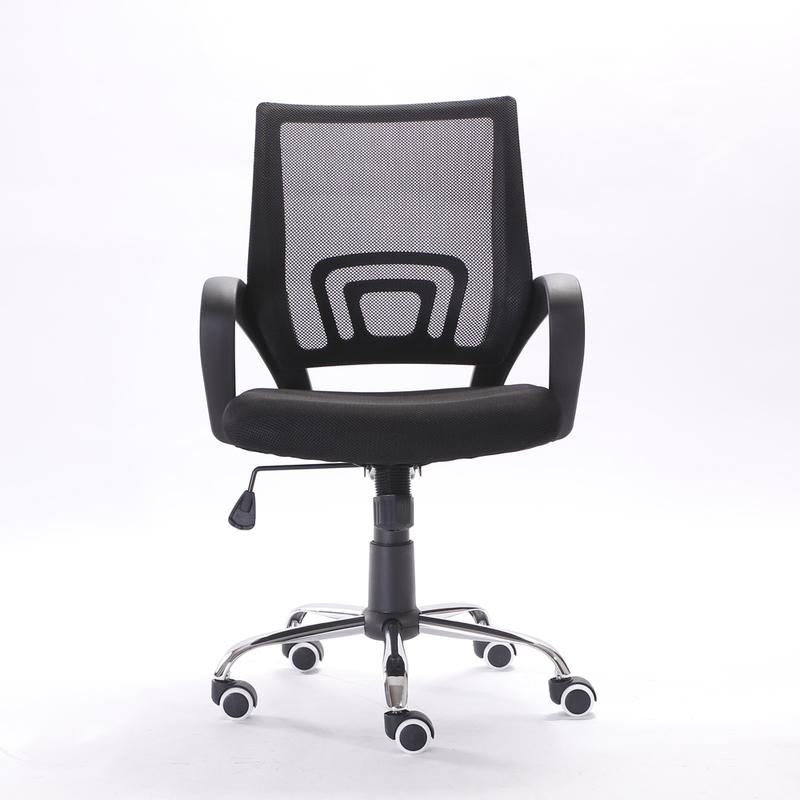 Bought two chairs for my office,arrived quickly.Thanks for your effective delivery.I chose this kind of chairs because of the different options to adjust the seat height.Quite comfortable. 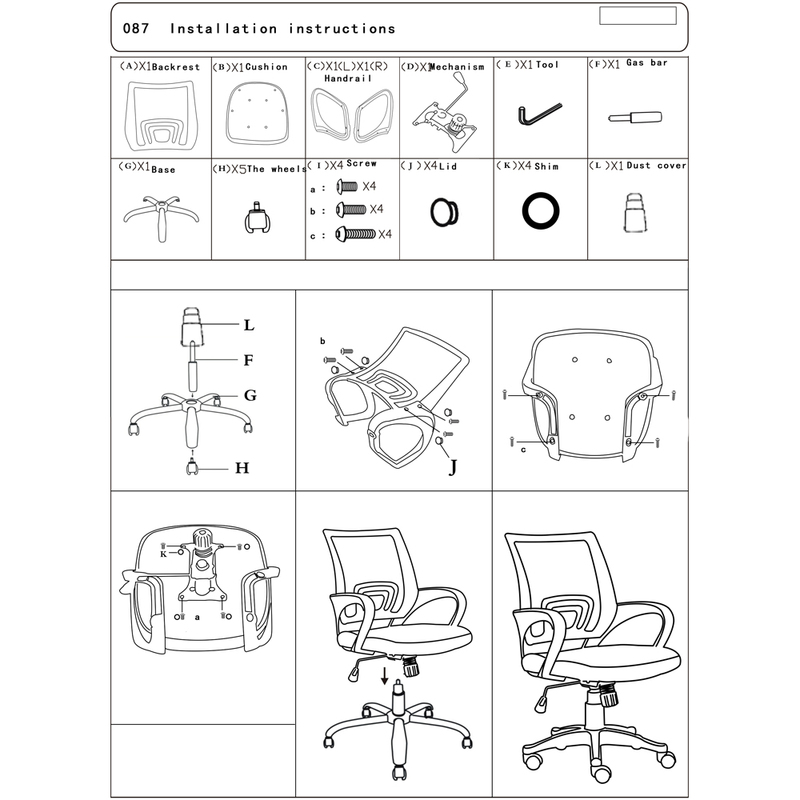 The chair is very comfortable to sit, elevator design is applicable to any height of the population;Affordable price, I'm going to give my employees into the chair.